Liam Gallagher bailed on his supposed hourlong Lollapalooza set after only 4 songs. Some in attendance suggested that a fan's "I Love Noel" sign upset the legend enough to make him leave, but Liam himself later offered up his own explanation on Twitter: he wrecked his voice last night at his headline show at Park West. 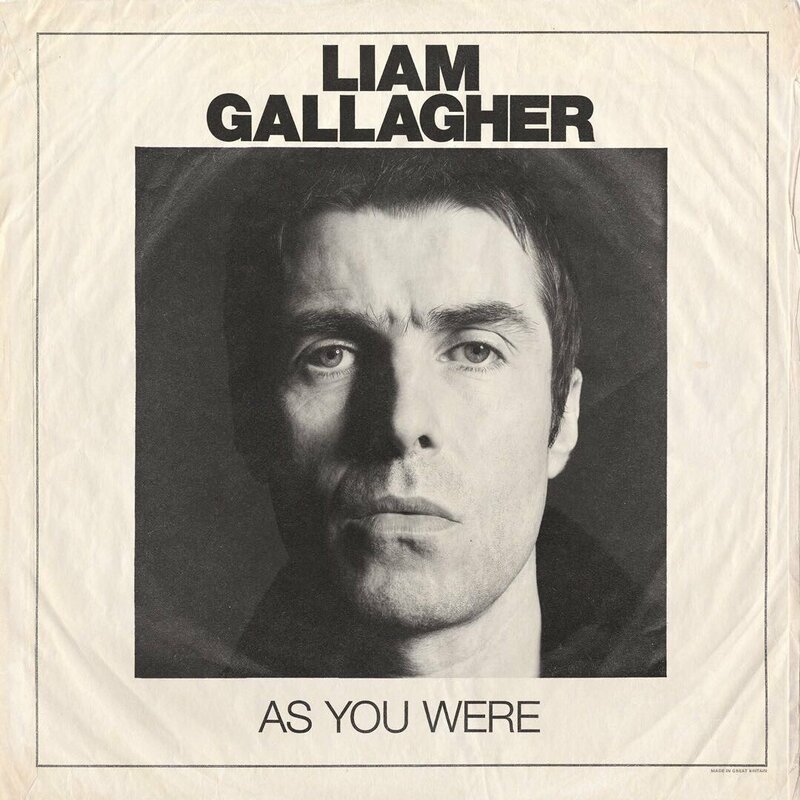 Liam's early departure shouldn't be all that surprising to long time Oasis fans, but still. Way to conquer America, Morrissey.